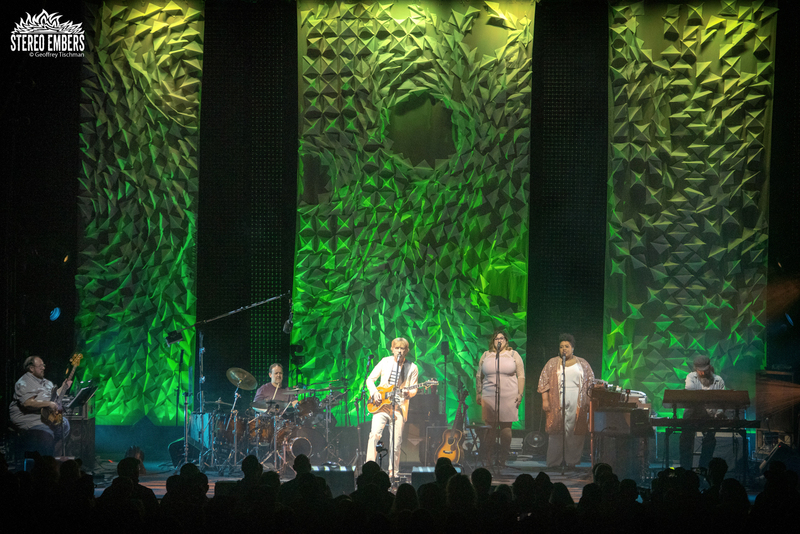 I had the chance to catch one of the Ghosts Of The Forests shows meant to herald the release of the band’s album, which is out this Friday (4/12). 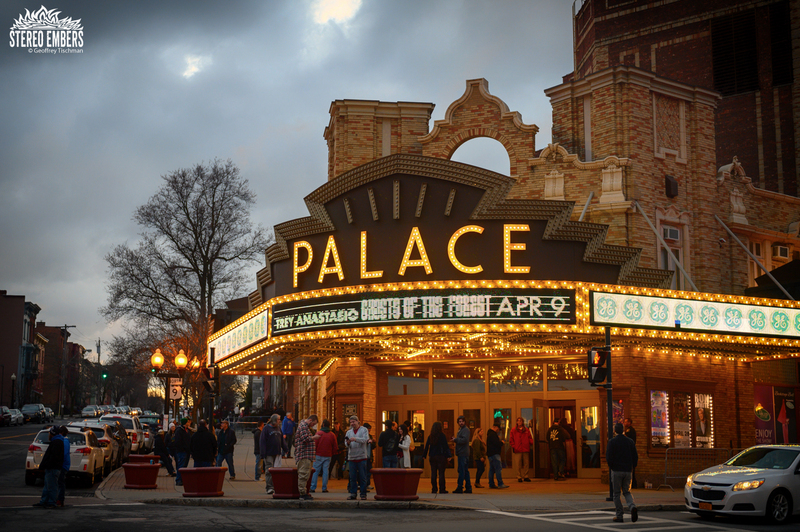 Playing the Palace Theatre in Albany, New York, the band’s set was powerful, precise and decidedly moving. 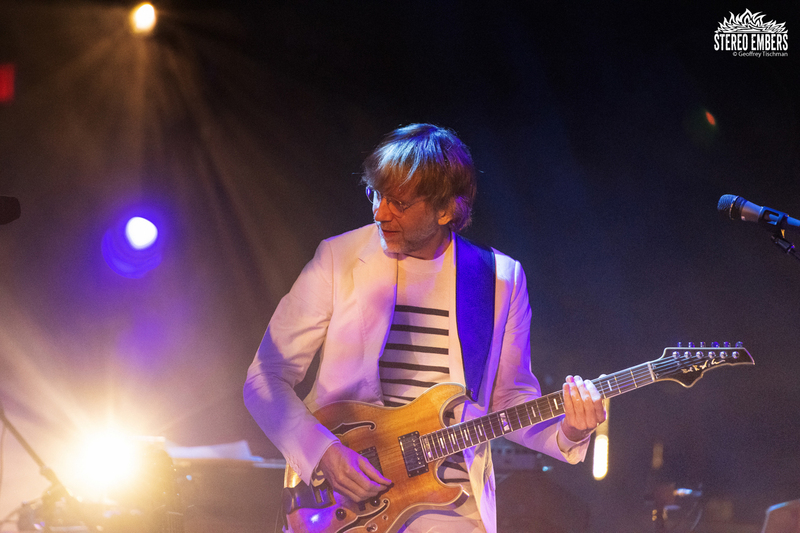 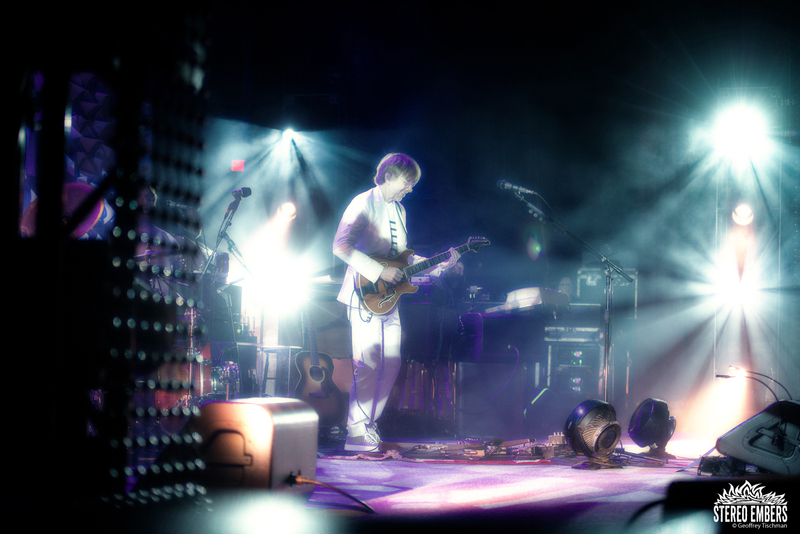 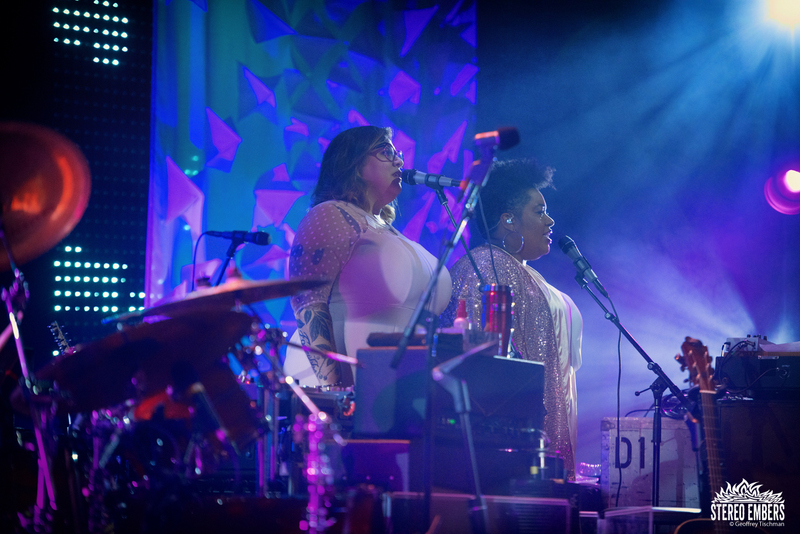 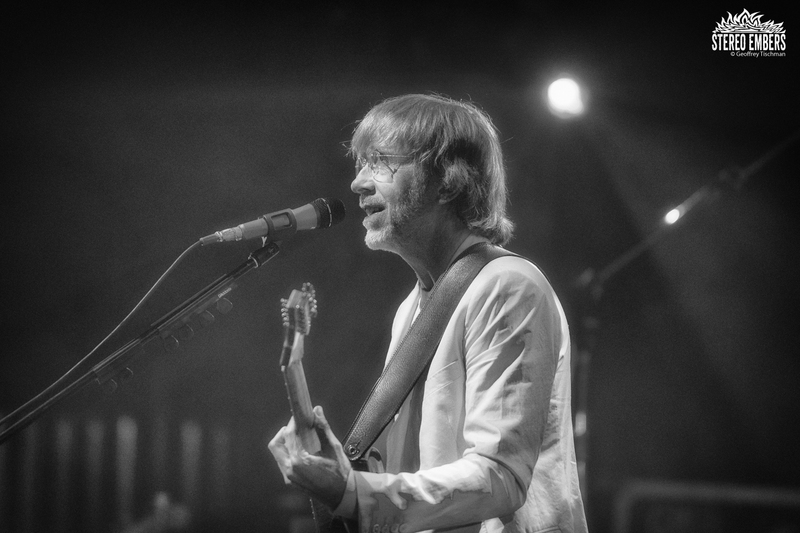 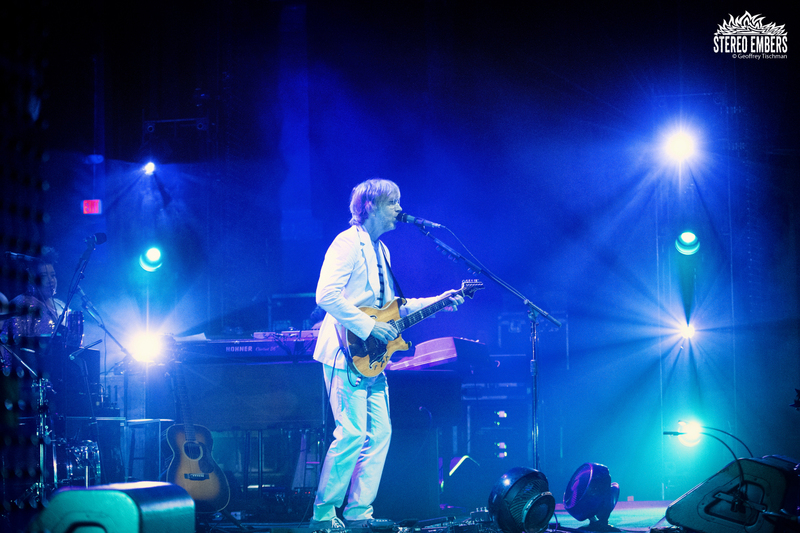 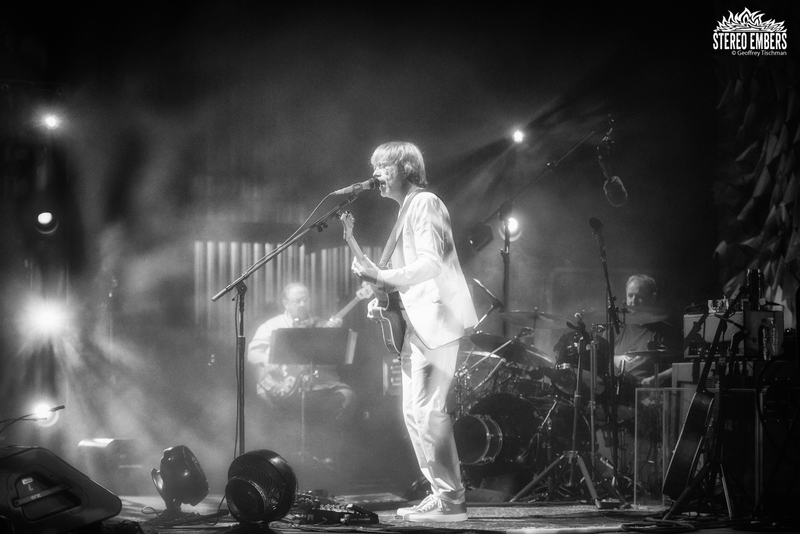 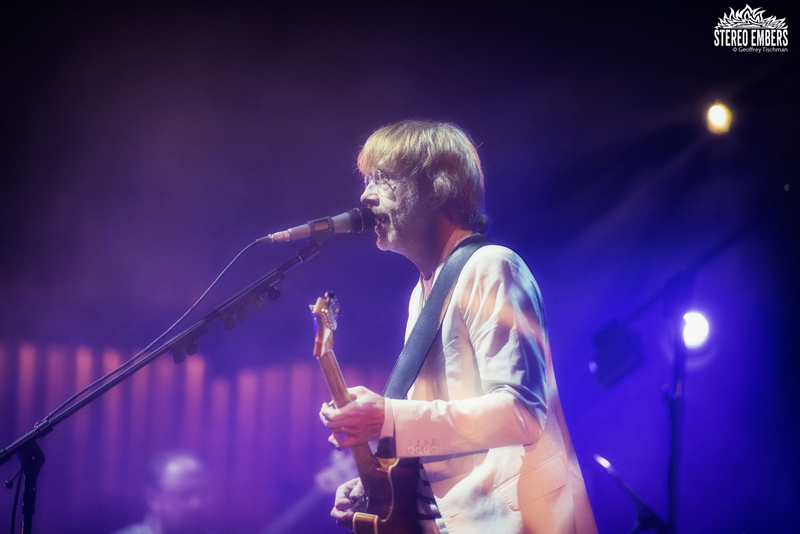 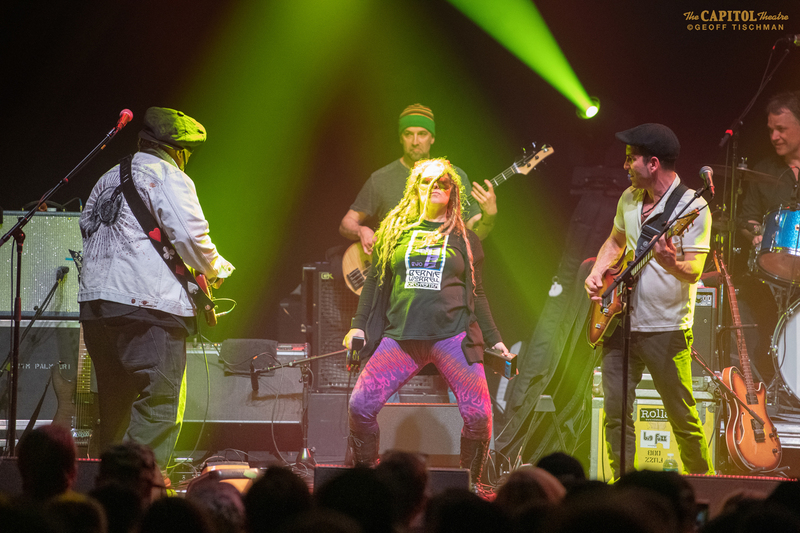 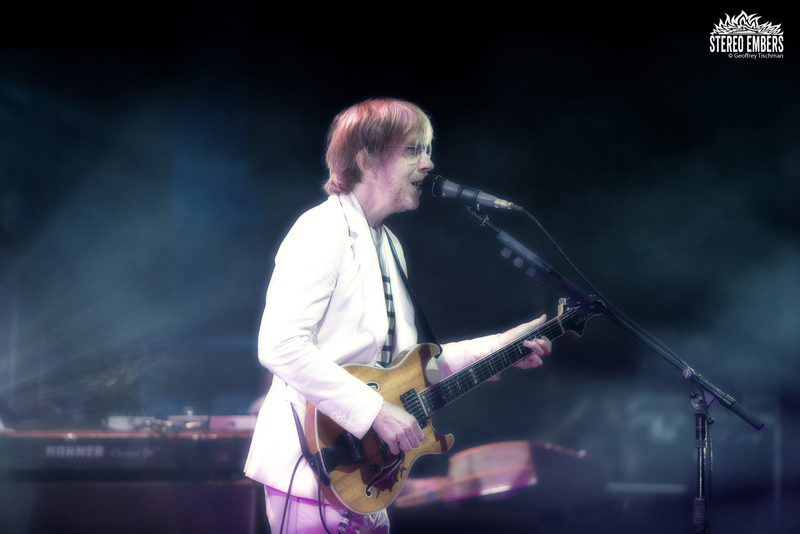 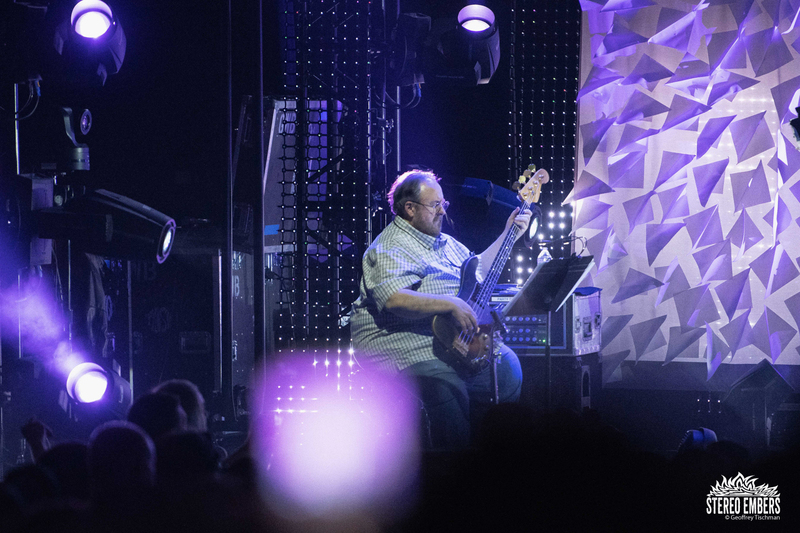 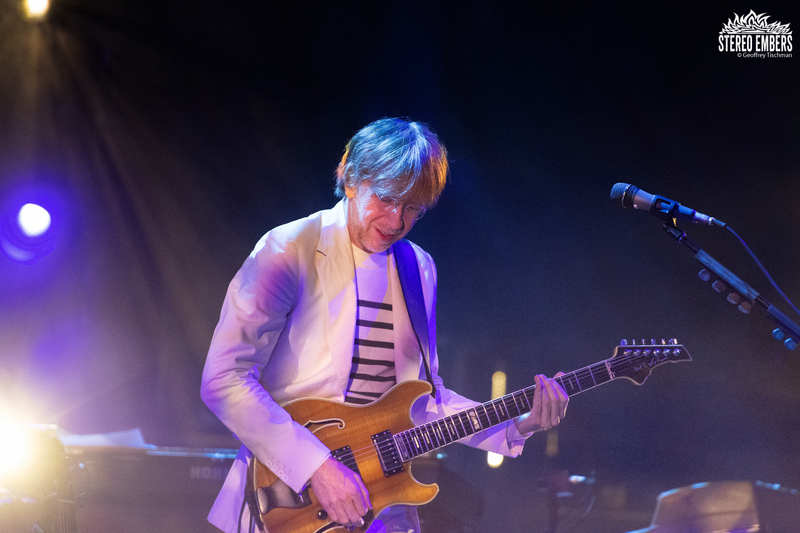 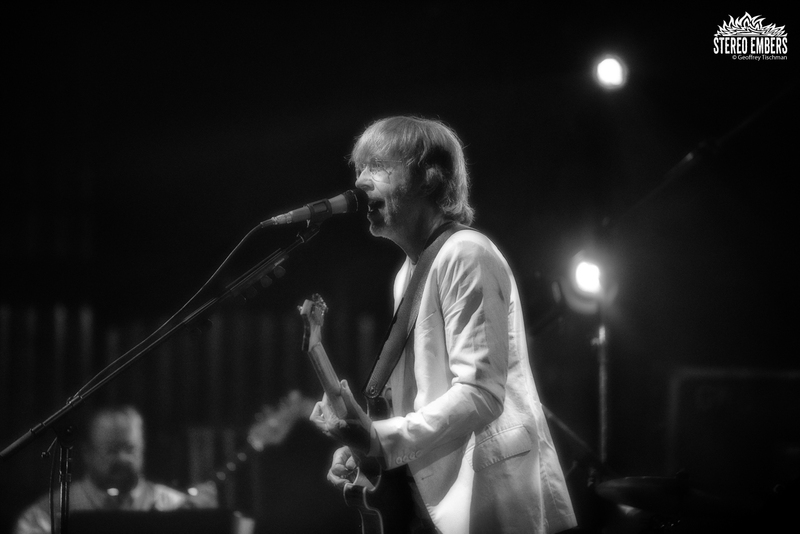 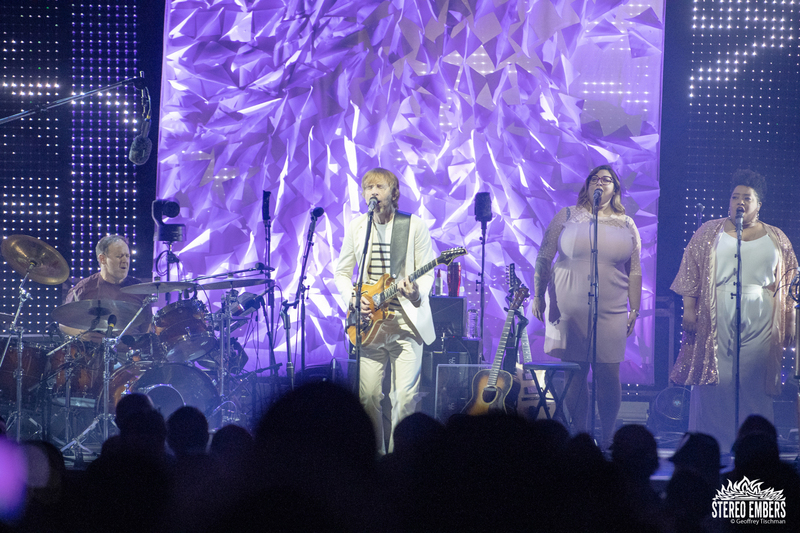 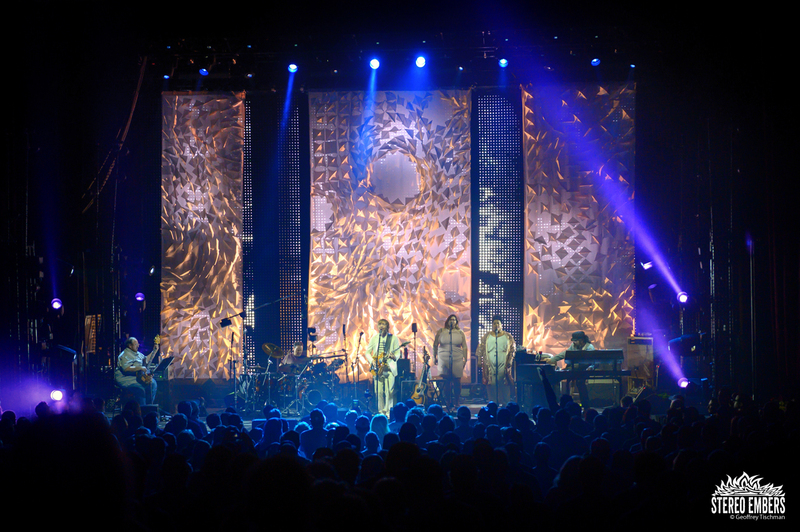 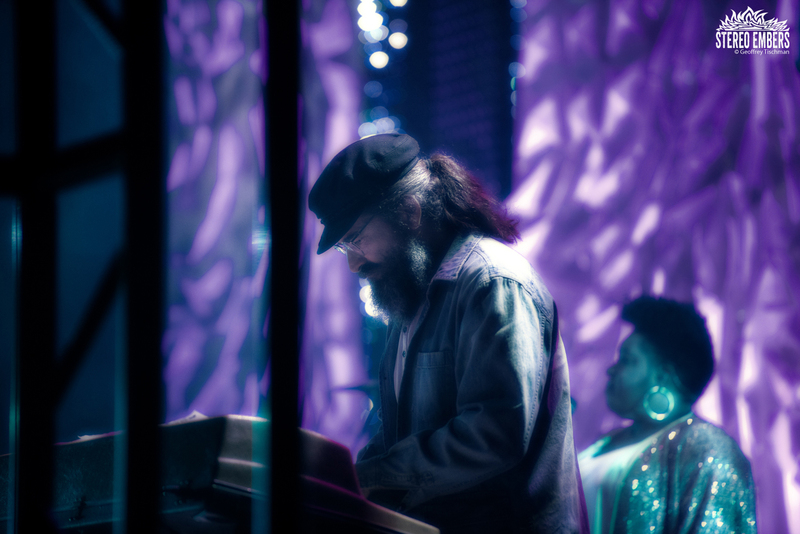 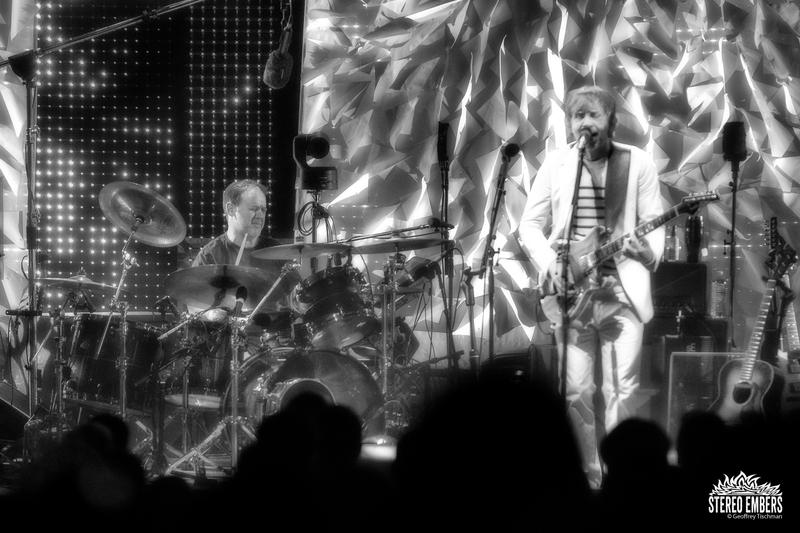 Comprised of Phish’s Trey Anastasio and drummer Jon Fishman, as well as bassist Tony Markellis (Trey Anastasio Band), keyboardist Ray Paczkowski and singers Jennifer Hartswick and Celisse, Ghosts Of The Forest is a powerful live act whose music is a beguiling mix of virtuoso elegance and thoughtful instrumentation. 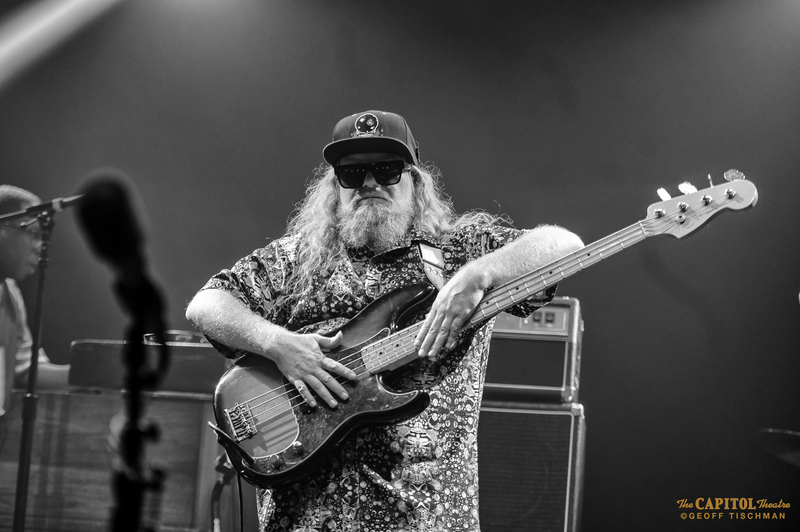 The band’s self-titled effort, which will be released by Anastasio’s Rubber Jungle Records, is a stirring nine-song cycle written to memorialize Anastasio’s boyhood pal of 40 years, Chris “CCott” Cottrell. 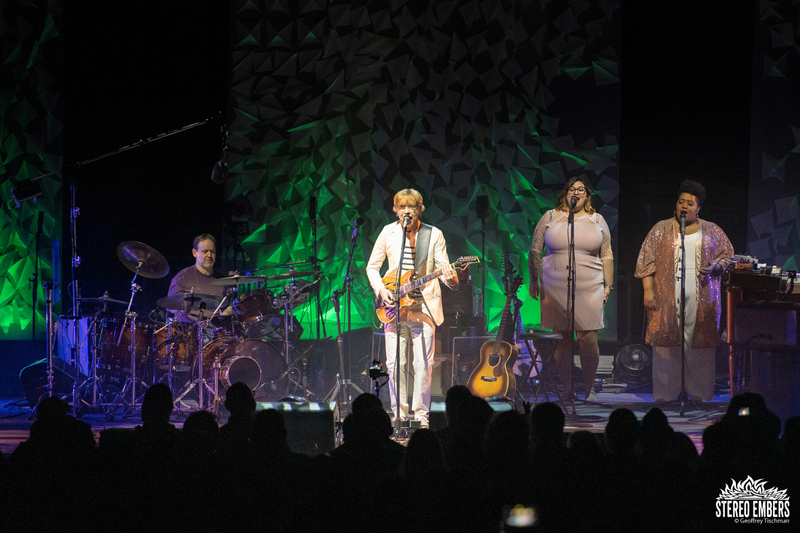 A stirring mediation about grief, optimism and what to do with both, the songs that comprise the band’s album form a seamless intuitive discussion about how to carry our heavy hearts around. 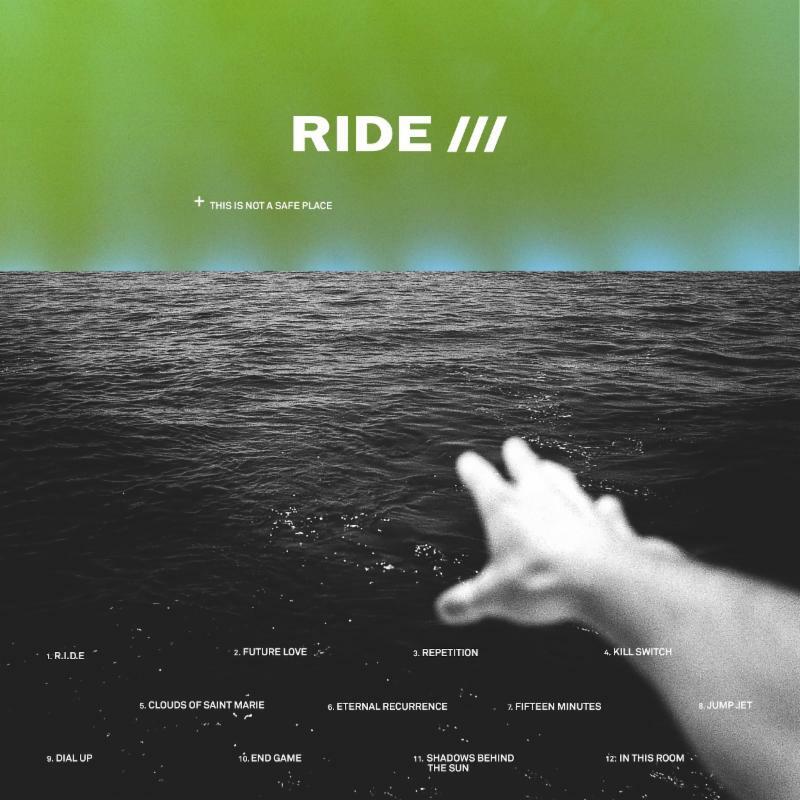 “Drift While You’re Sleeping” was one of many standouts, while the soul-affirming “There’s A Path Above” and the heart-wrenching “If Again” were profoundly powerful.